With one of the longest barrier reefs in the Caribbean, St. Vincent & The Grenadines is a must visit for snorkelers and scuba divers. The spectacular water reefs are full of colour and life and boast over 225 varieties of fish. You can even head to the Tobago Cays to swim with the magnificent green turtles. And for the most adventurous explorers, head to the famous Bat Cave where there is the chance to go wreck diving and to photograph an amazing variety of marine creatures. There is an abundance of diving opportunities available to everyone; from beginners right through to experienced divers with special requirements. 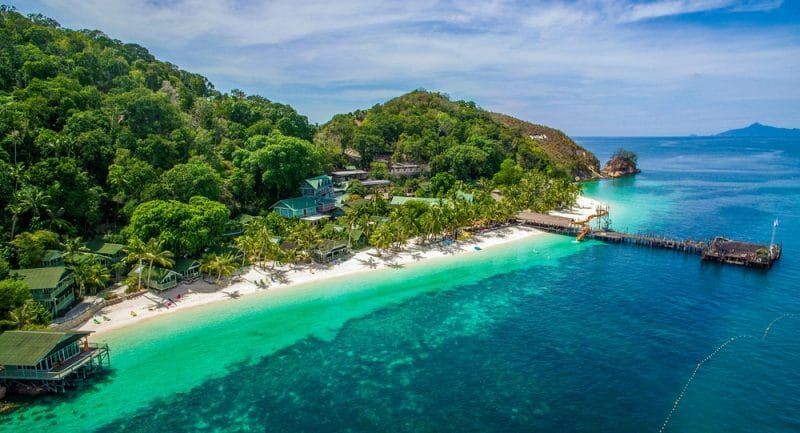 St. Vincent & The Grenadines is widely recognized as offering spectacular diving experiences, the kind that can be found only at the world’s premier dive destinations. The Bat Cave is an exhilarating dive into an underwater fissure and is on the wish list of most visiting divers. It is a half submerged cave through a shallow cut at Buccament Bay. The Bat Cave begins in 3 feet of water in a darkened cave and surfaces in the cavern home of hundreds of rare bats. The Bat Cave is an extended cavern experience. Voted one of the top 100 dive sites in the world, Anchor Reef is a spectacular wall dive with swim-throughs and a lovely coral reef formation. Layou Wall is an excellent wall dive and a drift over the formations of Rock Fort. Capital Wrecks is the site of three shipwrecks all in recreational dive depths, but best suited to experienced divers. In bequia you can explore an array of gently sloping reefs with hawksbill turtles and eagle rays. The shallow waters are home to seahorses, pipefish and bat fish, amongst others. Mustique’s sloping reefs and coral expanse offer you glimpses of shy spotted drums and banded coral shrimp among other fascinating fish and critters. This site is an expansive coral reef formation and a great drift dive. Crinoids, garden eels and flamingo tongues are common here. Also off Mayreau is Puruni,the wreck of a 1918 British gun ship that is lying in only 40 feet of water, great for beginners as well as advanced wreck divers. The Tobago Cays are home to green turtles, and you will have an unforgettable time in the water with these wonderful creatures. Here Horseshoe Reef surrounds and protects four of the five Tobago Cays and makes for great diving, whether on the protected and shallow inside, or along the deeper and more dramatic drop-off on the outside. Mopion Reef, just off Petit St. Vincent, can be a good place to see sharks. Nearby is Mopion, a picture-perfect desert island.